Home / Infinity Stones? 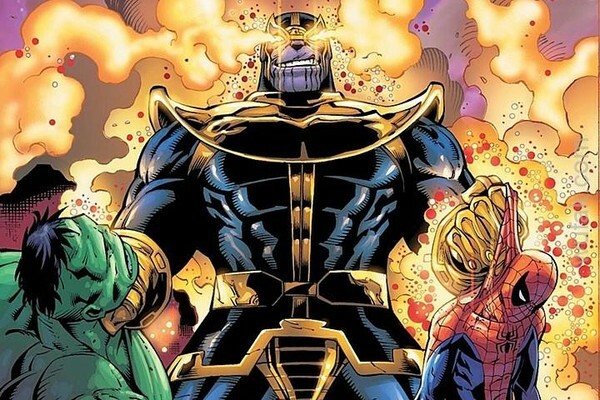 Purple guy? Man, what? 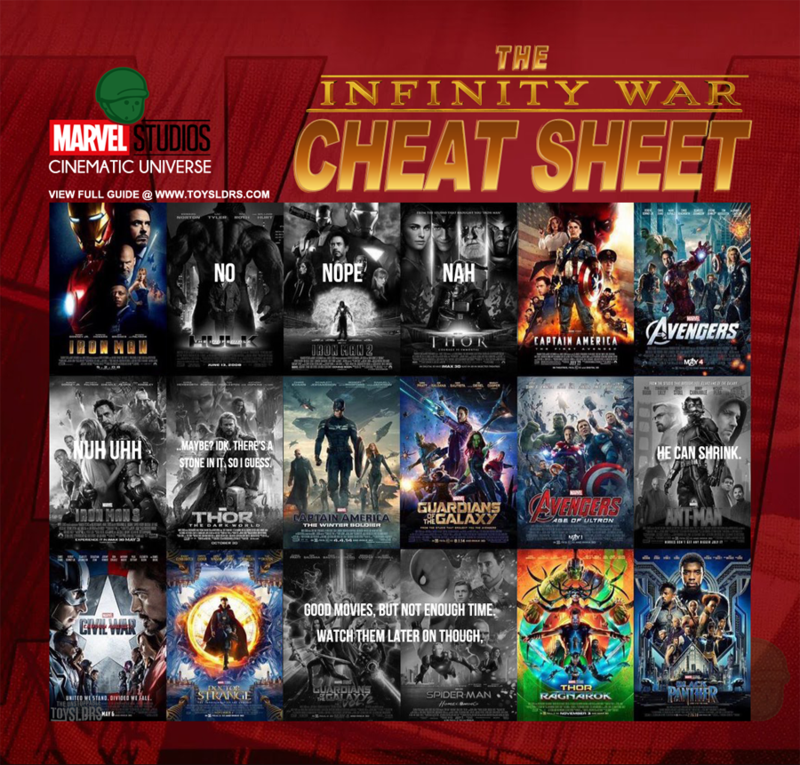 An MCU Cheatsheet.